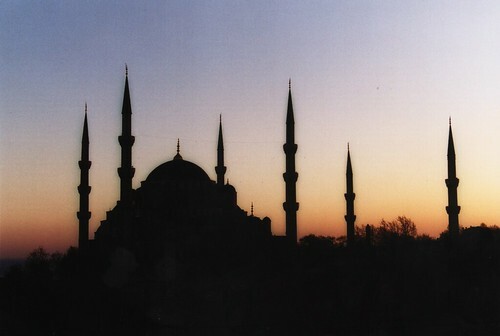 The 2009 Annual Meetings kick off in a few short days in Istanbul, Turkey. 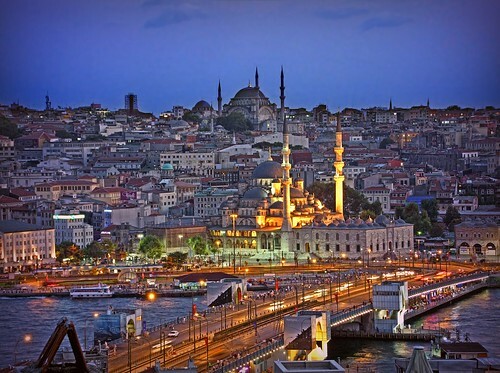 A dynamic emerging-market economy strategically located between Europe and Asia, Turkey joined the World Bank in 1947 is the World Bank's largest borrower in the Europe and Central Asia Region. The Annual Meetings will be held in the newly-built Istanbul Congress Centre, a state-of-the-art conference facility that opened two weeks ago. The Meetings will be the first major event to be hosted at the new facility.